Drivers can’t fail to have noticed that premium fuel will be significantly more expensive than a standard fuel, by as much as 10p a litre (check prices in your local area here). So what makes it different? There are two major factors that distinguish standard fuel from the posh stuff. The first is its octane rating, which is a way of indicating how much energy it takes to ignite the fuel – and definitely not an indicator of how much energy the fuel gives a car. The second are the higher concentrations of cleaning agents and friction reduction additives. Engineers try lots of different tricks to make a car’s engine deliver the best blend of performance, fuel efficiency and emissions levels. One of those is to optimise it to run on premium fuels, because they have a higher octane rating. Why would a car need fuel with a higher octane? Petrol engines can operate at slightly different pressures, or what’s known as a compression ratio. This is the ratio of the volume of the cylinder and combustion chamber when the piston is at the bottom of its stroke and when the piston is at the top of the chamber. The higher the compression ratio, the more the mixture of fuel and air is compressed. Compressing that mixture further reduces the need for as much fuel to be injected, because more mechanical energy is extracted from it when the spark plug ignites. How do I know if my car needs high octane (premium) fuel? This is the easy bit. Car manufacturers will have placed a sticky label inside the fuel filler door of your car, telling drivers which fuel the car has been designed to use. Depending on the age of the vehicle, it should say whether the car needs unleaded (regular octane) or super unleaded fuel (high octane), or it will give a number, typically RON95 or RON 97 or higher still. RON stands for Research Octane Number, and is an indication of how much pressure petrol can withstand before detonation. If there’s no sticker, check the vehicle handbook or call a dealer of the make of car. 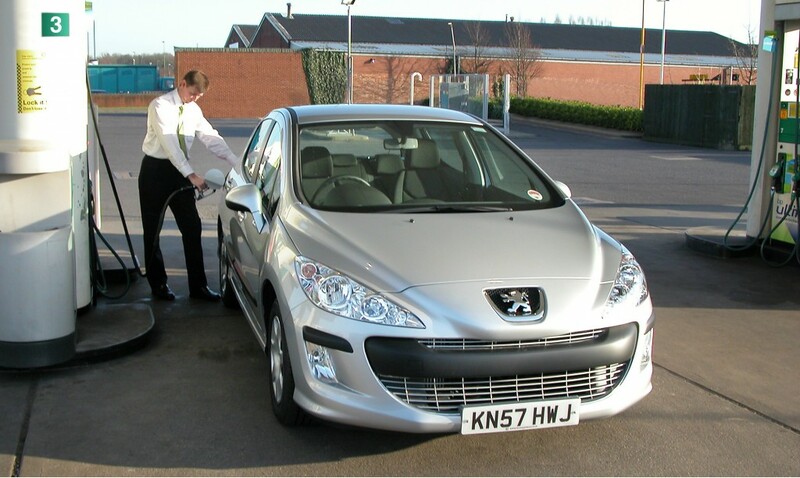 Its servicing department will be able to confirm which fuel your car was designed to run on. 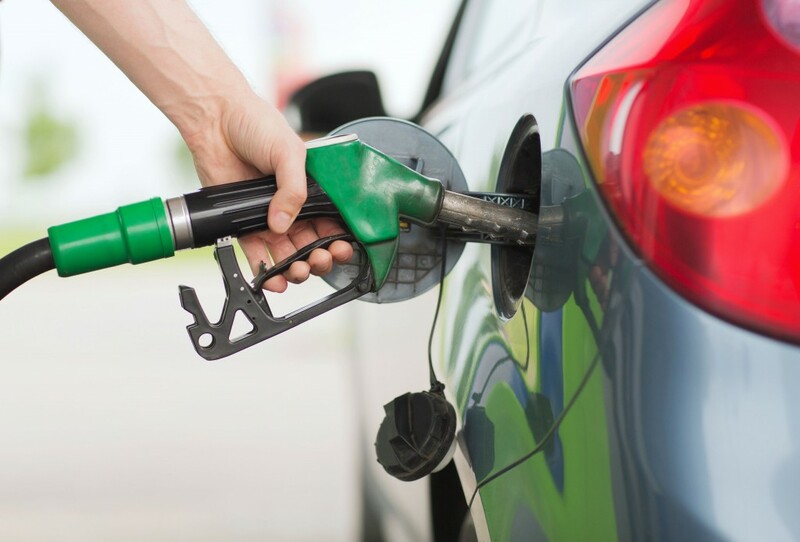 If it needs high octane fuel, you need to grit your teeth and pay the difference, as cheaper, lower octane fuel could cause serious damage to the engine over time. What if my car says it only needs low octane fuel? Then only use that. You’ll save a lot of money; the engine will run at its most efficient; and reputable brand fuels will contain sufficient detergents and additives to keep the precious components of an engine clean, fit and strong over their lifetime. Do premium fuels meet any sort of higher legislation standard? In a word, no. All fuel sold in the UK must meet a European standard for quality — EN228 for petrol and EN590 for diesel. Will premium fuels improve my car’s fuel economy? That’s hard to say. The fuel makers say they will, but independent tests carried out by What Car? found little if any improvement across a range of brands. One way to try and find out would be to measure the difference in economy between a tank filled with standard fuel, followed by a tank of premium petrol. But bearing in mind that weather and traffic and driving conditions can vary wildly, it’s unlikely to give any meaningful conclusion. Are there other benefits to premium fuels? Shell, BP and Esso say that their premium fuels have more powerful cleaning agents, which can ensure that a petrol engine’s fuel injectors, intake and exhaust valves and the combustion chamber stay clean over their operating lifetime. Esso has a range of videos that illustrate these precious components inside an engine. However, there’s the small matter of, er, small print. For example: Shell says the benefits relate to cleaning up existing deposits – what it calls “gunk”. In other words, an older engine that hadn’t used premium fuels before would benefit the most. But as we said, reputable brands of standard fuel should keep an engine’s insides in good condition in the first place. Stick to reputable brand standard fuels and only use premium fuels if the car maker stipulates that the engine requires it. More motoring advice: How far should I drive for cheap fuel?